Combined with the Zoggs Curved Lens Technology, Impregnated Anti-Fog Lenses with UV400 Maximum Sun Protection and Silicone split-yoke head strap it’s clear to see why the Predator Wiro-frame continues to command a new frontier in innovation and quality. 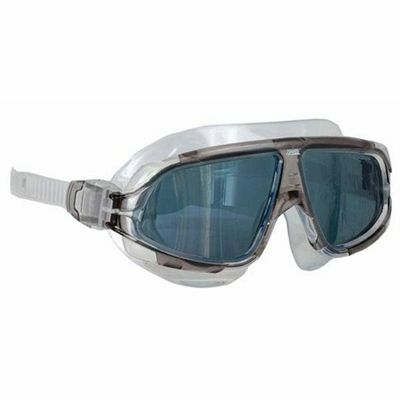 CLT™ Curved Lens TechnologyCurved Lens Technology is an evolution in swimming goggles and a must for all serious swimmers. 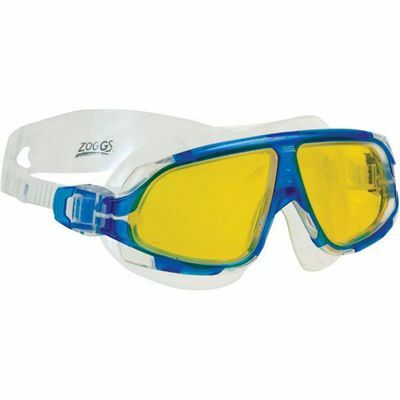 Designed by computers, Zoggs CLT™ takes goggles to a whole dimension and allows the swimmer up to 180 degrees peripheral vision whilst maintaining constant visual clarity. UV400 Maximum UV protectionZoggs pioneered UV protection in swimming goggles in 1992 being the only brand to offer UV protection as a standard feature. 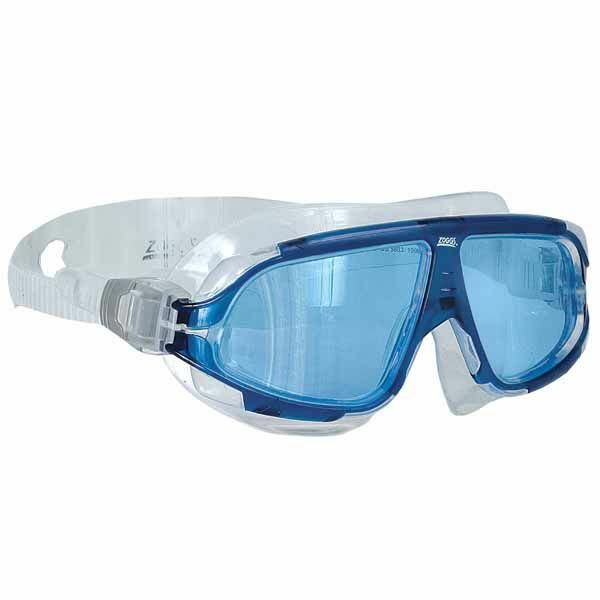 Now Zoggs goggles offer up to UV400 Maximum protection (blocks 99%-100% of UVA and UVB) and are recommended by The Cancer Council Australia for effective protection against the sun’s harmful UV rays.Fogbuster™Anti-fog protection and swimming goggles almost go hand-in-hand nowadays. Zoggs Fogbuster™ anti-fog protection offers consistent moisture control for continuous fog-free swimming. More recently our Fogbuster™ impregnated anti-fog offers even longer protection and greater clarity in all types of climatic conditions.Colour may vary. Item colour will be selected randomly. for submitting product review about Zoggs Predator Mask.